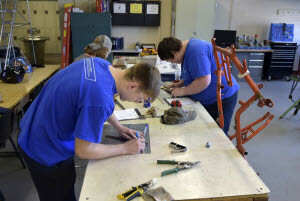 Employers are desperately seeking young, skilled workers, so why aren't more high school students attending the Lancaster County CTC? Community and school leaders say there’s still not enough CTC students here to meet the demands of the job market. And they say educators, counselors and parents should focus on crafting a college or career plan that align with the needs of the local workforce.